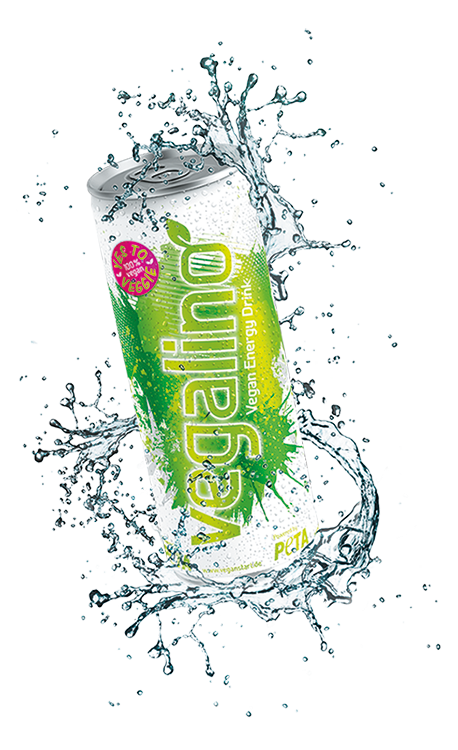 vegalino energy drink consists of natural caffeine and is sweetened with grapes. Organic certified. The 100 % vegan vitalizer is free of taurine, without synthetic aroma and without phosphoric acid. 250 ml can. Made in Germany.